Rosemary is for remembrance; sage is for wisdom. The symbolism of plants - whether in the ancient Greek doctrine of signatures or the Victorian secret language of flowers - has fascinated us for centuries. 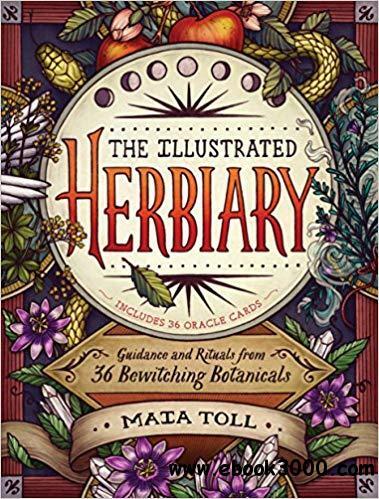 Contemporary herbalist Maia Toll adds her distinctive spin to this tradition with profiles of the mysterious personalities of 36 herbs, fruits, and flowers. Combining a passion for plants with imagery reminiscent of tarot, enticing text offers reflections and rituals to tap into each plant's power for healing, self-reflection, and everyday guidance. Smaller versions of the illustrations are featured on 36 cards to help guide your thoughts and meditations.